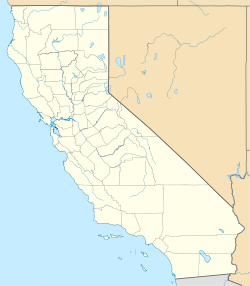 Fluhr is a former settlement in Kern County, California. It was located on the Atchison, Topeka and Santa Fe Railroad 2 miles (3.2 km) north-northwest of Edwards, at an elevation of 2372 feet (723 m). Fluhr still appeared on maps as of 1942. The name honors C.G. Fluhr, railroad official. This page was last edited on 18 March 2017, at 03:10 (UTC).